These items are stunning and look fantastic. A must for a fan or collector. 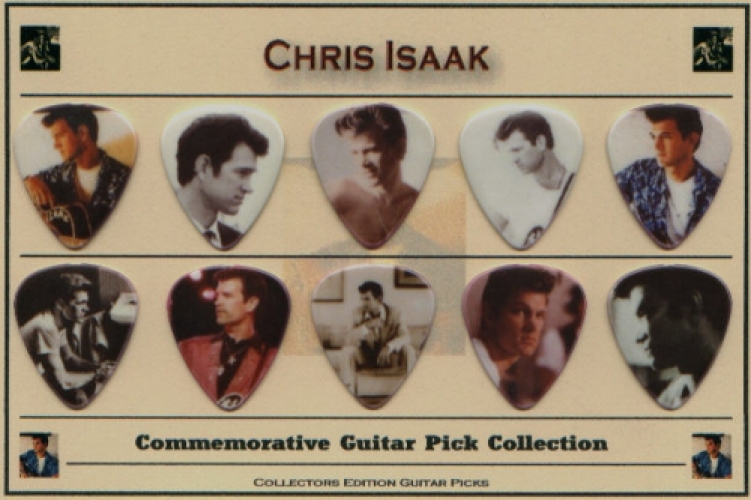 A Commemorative Guitar Pick Collection Set, which feature 10 different individual images on the plecs, mounted onto card. Can be taken off the card to use. All sets in stock for immediate delivery. Check out our About Us page for more information on authenticity etc. We don't deal in copies or pre-prints of any kind. We are a V.A.T. Registered Company, therefore if you require a V.A.T. Receipt, please email us after you have made your purchase. All items will be shipped the next working day.